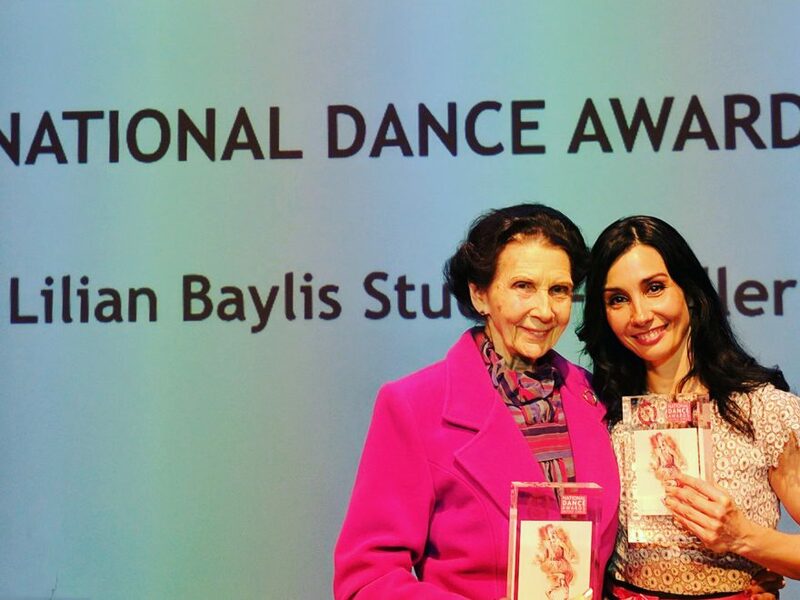 The award was announced at Sadler’s Wells on Monday 6 February 2017, amongst our friends and colleagues from across the dance world. 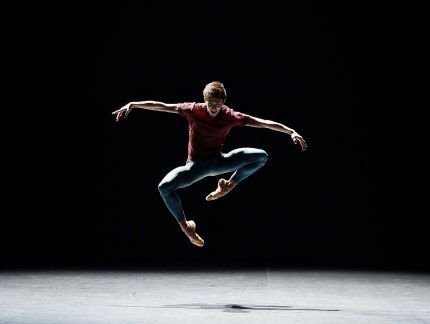 Being awarded Outstanding Company is a huge honour for us – it’s the second time in three years that we’ve received the accolade, and follows a whirlwind season where we took new works and beloved classics to audiences across the UK. 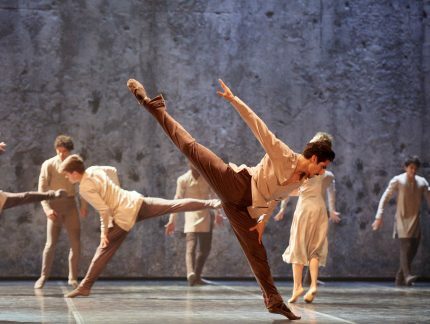 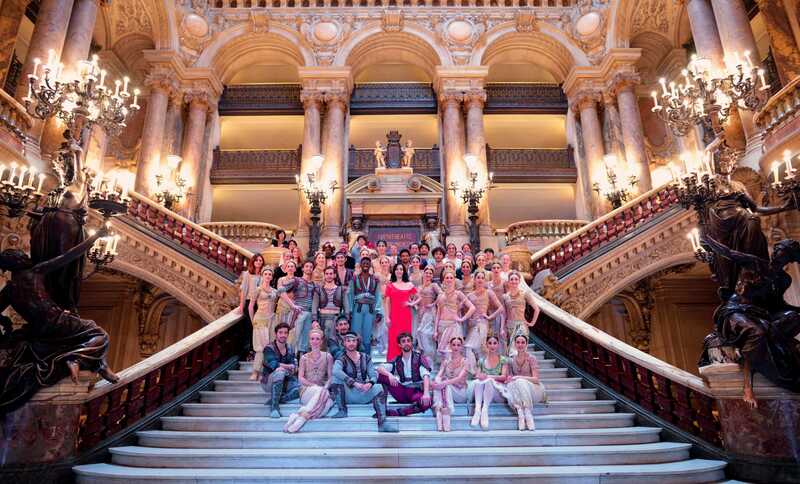 From Lest We Forget and She Said at Sadler’s Wells, to Nureyev’s Romeo & Juliet, Le Corsaire, and a record-breaking Christmas Nutcracker season, we performed to over 245,000 people. 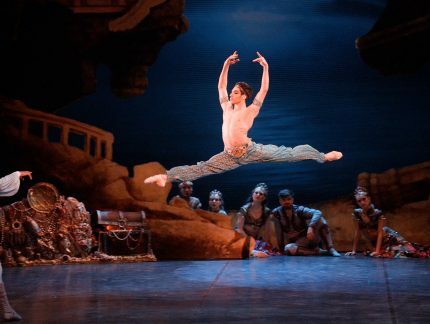 Congratulations to first soloist Cesar Corrales who won Outstanding Male Performance (Classical) for his dazzling portrayal of Ali in Le Corsaire, and to our President Dame Beryl Grey whose remarkable career was honoured with the De Valois Award for Outstanding Achievement. 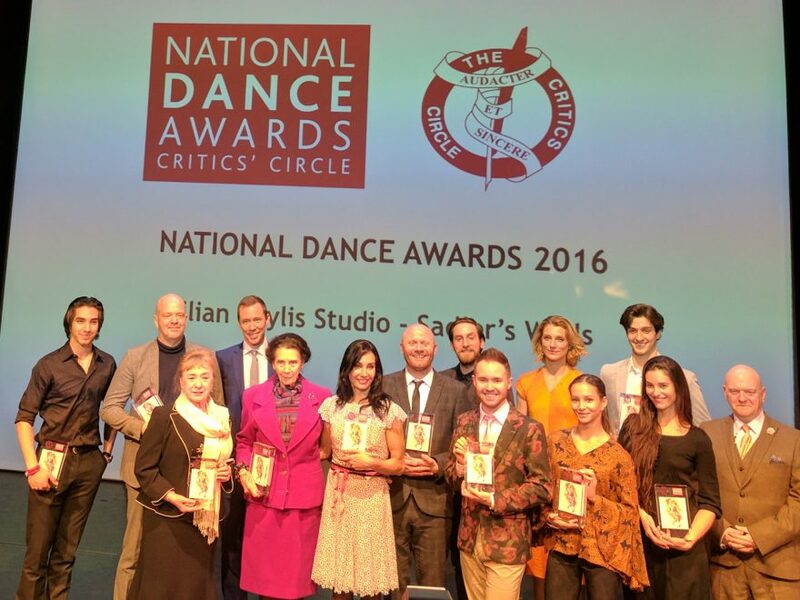 Congratulations to all the winners and nominees of the National Dance Awards 2016. 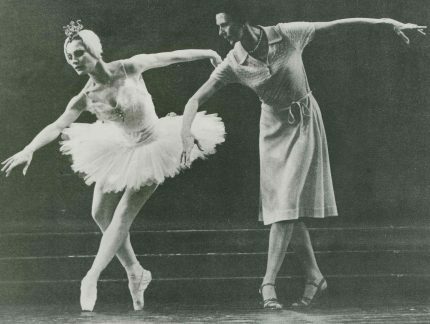 Our President, Dame Beryl Grey DBE, celebrates her 90th birthday today!